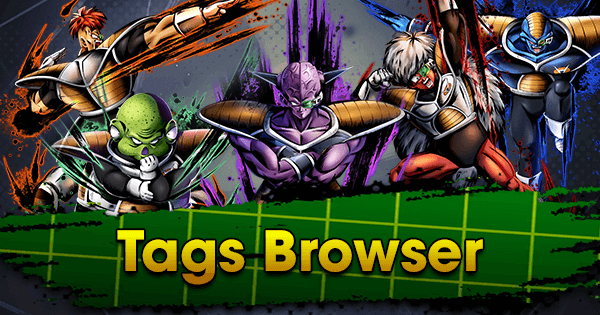 One of the fastest growing Tags, Regeneration has received many powerful Fighters in the most recent updates, and many more are surely on the way; One can only assume those will come more Equipment. 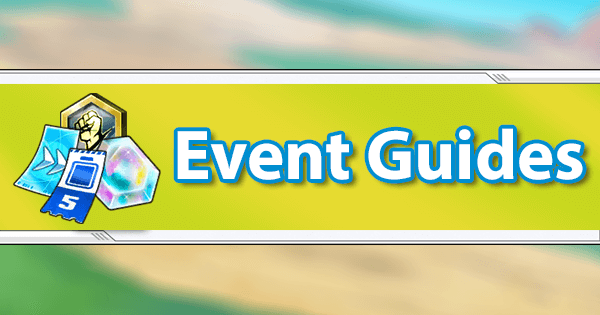 This Guide will outline what is currently the best Equips to use and what to expect when other Buu variants are released. 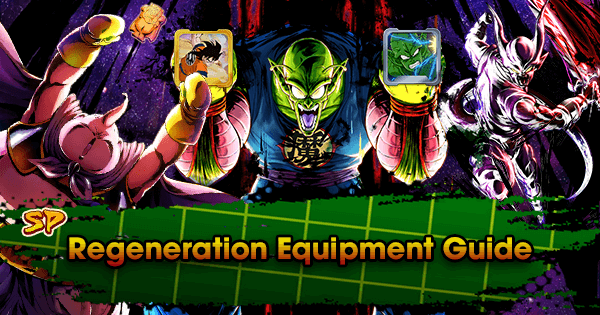 The Super Saiyan Killer, SP PF Cell RED makes insane use of this Equip. He’s a Blast oriented Offensive powerhouse and should be optimized as such. 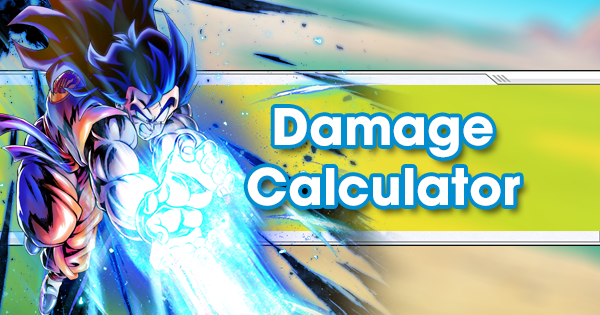 This Equip adds to his survivability while giving him a very welcome Boost to Blast Attack. 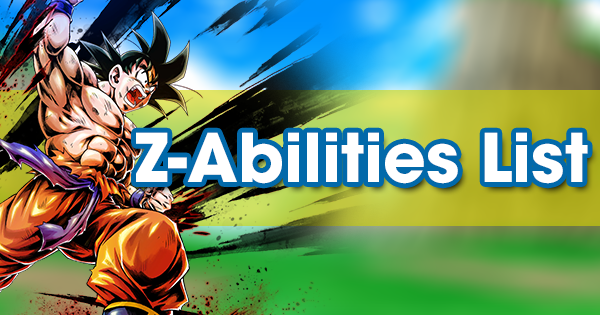 This Equip remains a solid option and helps bolster his Damage against Super Saiyans, as well giving him a bit more survivability. 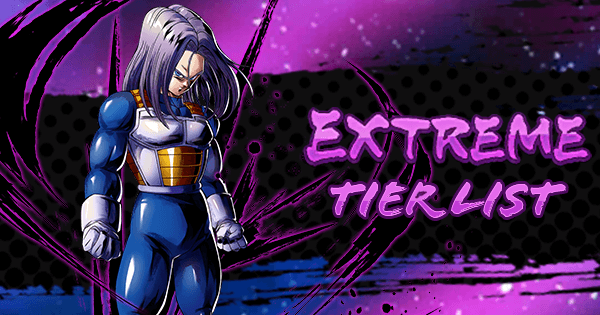 Super Saiyans are very prevalent in the current Meta, but if that slot is starting to seem wasteful, “You stay here!” is not a bad choice. 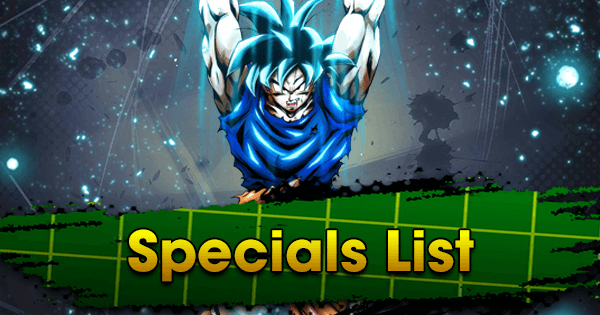 SP PF Cell RED is a Ranged Fighter but his Strike Attack is not too far behind. 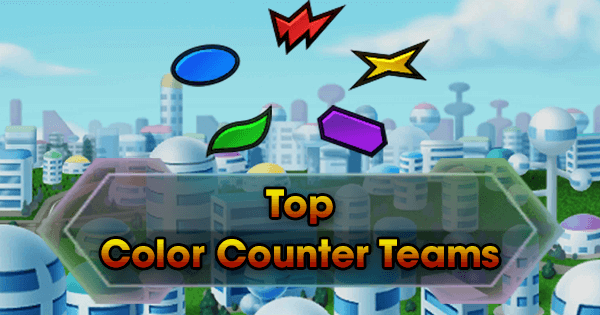 The Critical slot is a bit unfortunate, but the massive 20% Blast Attack and Defense Boost against Super Saiyans more than makes up for it. 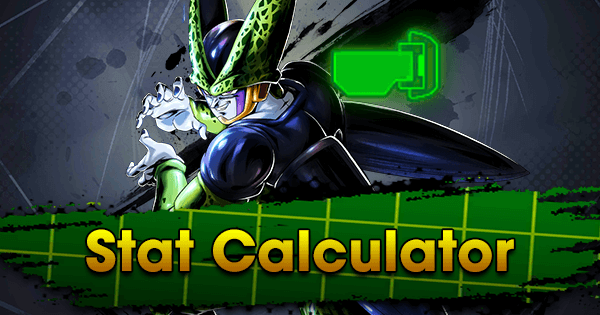 SP Perfect Cell YEL’s Ultimate Move does enough Damage as it is, this Equip not only bolsters that but gives him a significant Strike Attack Boost to go along with it. Mandatory on any Yellow Melee Fighter due to the high Offensive and Defensive Buffs. 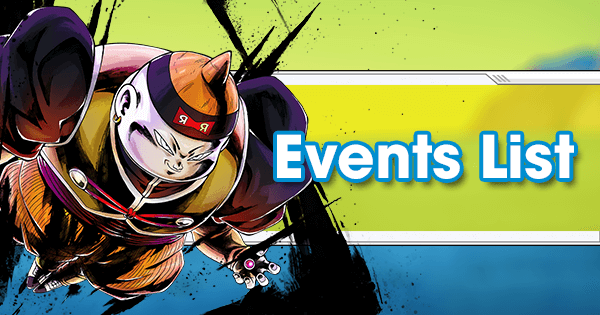 Yet another potential 20% Strike Attack Buff rounds out SP Perfect Cell YEL’s Equips perfectly. 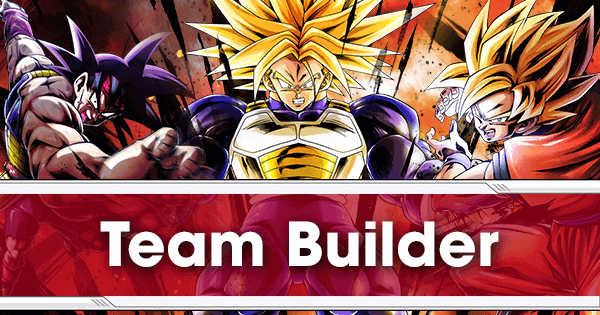 This Fighter, much like SP Good Buu GRN, is a brick wall of a Tank but with slightly less in the way of Strike and Blast Attack. 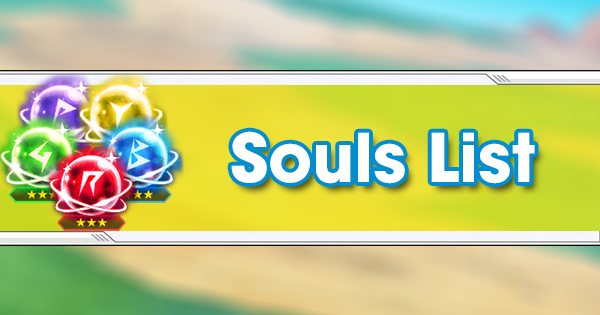 This Equip gives him a Boost in both of those, as well as the Boost in the seemingly invaluable Strike Defense stat. 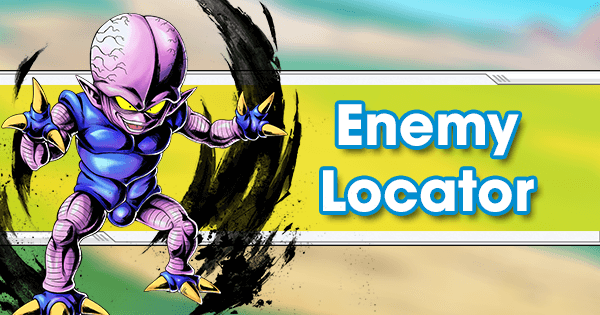 While SP Super Janemba PUR can dole-out some punishment on Offense, he is still primarily a Defense Fighter. 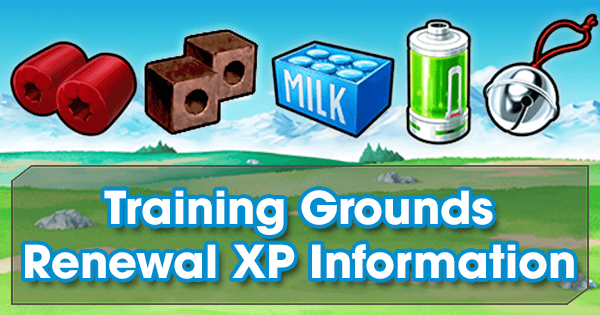 This Equip gives him a massive Boost in every possible Defensive stat, making him that much harder to take out. 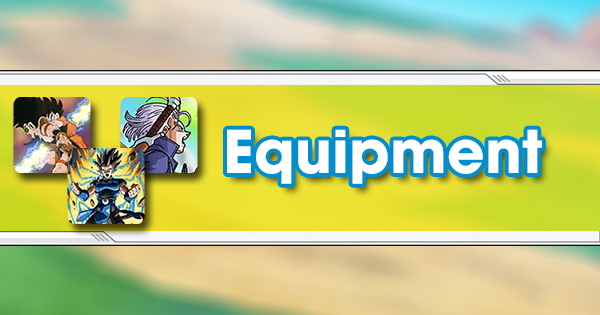 This Equip was a marvelous addition for this Fighter, Boosting him at what he does best: being a formidable Tank. 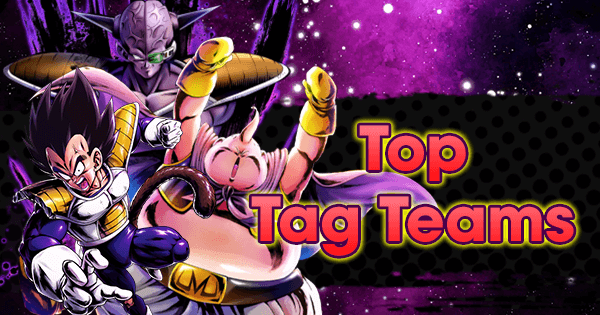 While this Equip seems more geared towards Offense, SP Good Buu GRN is a bit limited in the Equip options as far as ideal optimization. In the meantime, this will get the job done. 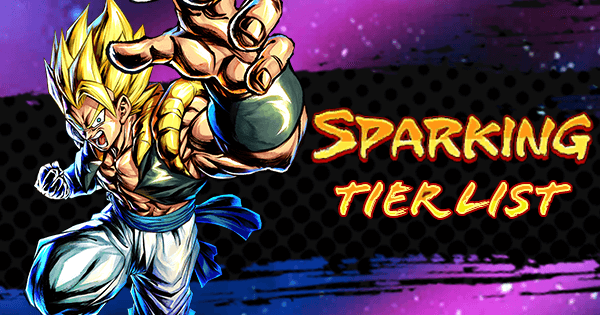 This is excellent on a pure Tank like SP Good Buu GRN and since he works well with Yellow Fighters who can cover for his Purple weakness, the third slot is even more valuable. Boosting both Defenses for a Tank is self-explanatory. 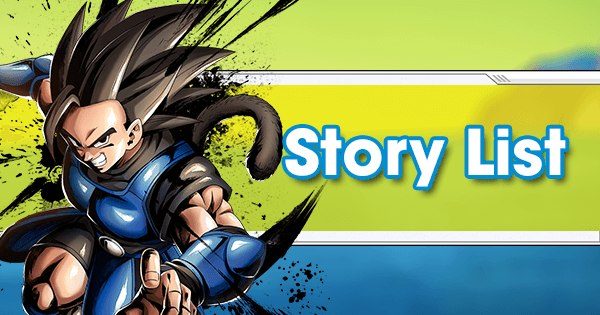 Funneling more Strike Attack into him is the way to go, with durability against Green Fighters as a nice bonus to aid his durability. He doesn't have access to an Ultimate Move, but this Equip gives him +21% Strike Attack, which is too good to pass up. SP Lord Slug BLU is a Melee Fighter, but has a reasonable Blast Attack to go along with it, making this is a great Offensive choice.